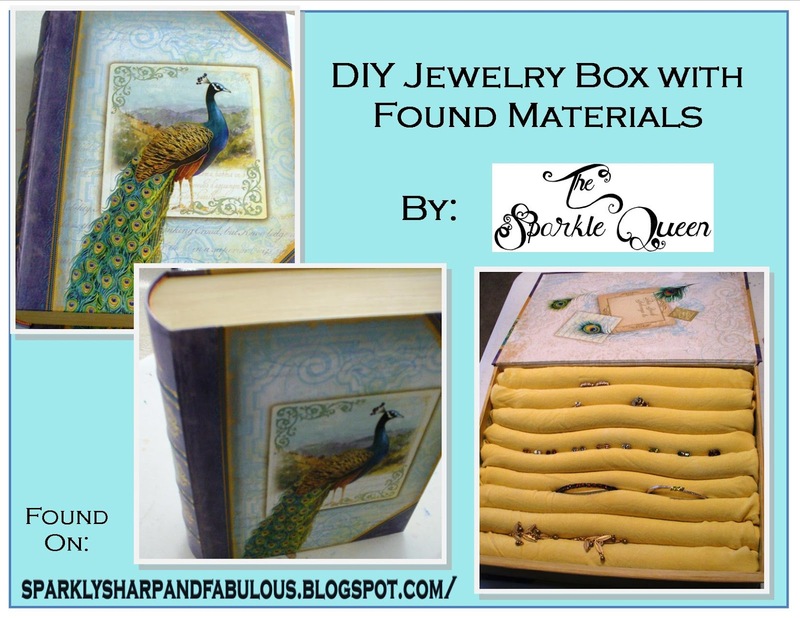 This jewelry box was made with recycled materials I found throughout my home! You’d be surprised what you have stashed away. If you were so inclined, you could easily purchase these materials fairly easily at any craft store. Once you realize how easy this is to make, your imagination will go wild! 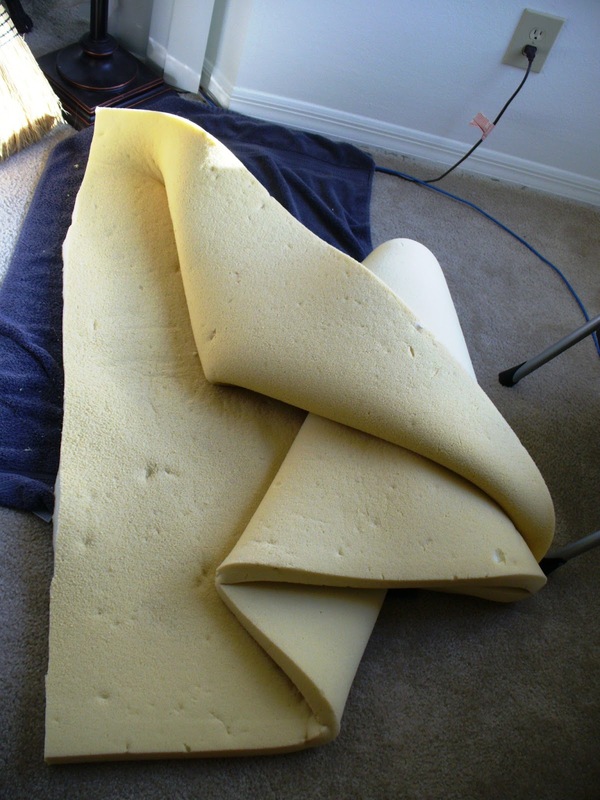 The foam I used was actually a cut portion of foam from a bed cushion. You know, like those memory foam mattress toppers. I got a new bed, but didn’t want to throw it to the curb! Plus, I only had to use a small portion of it, so lots of leftovers for future projects. Box of choice. 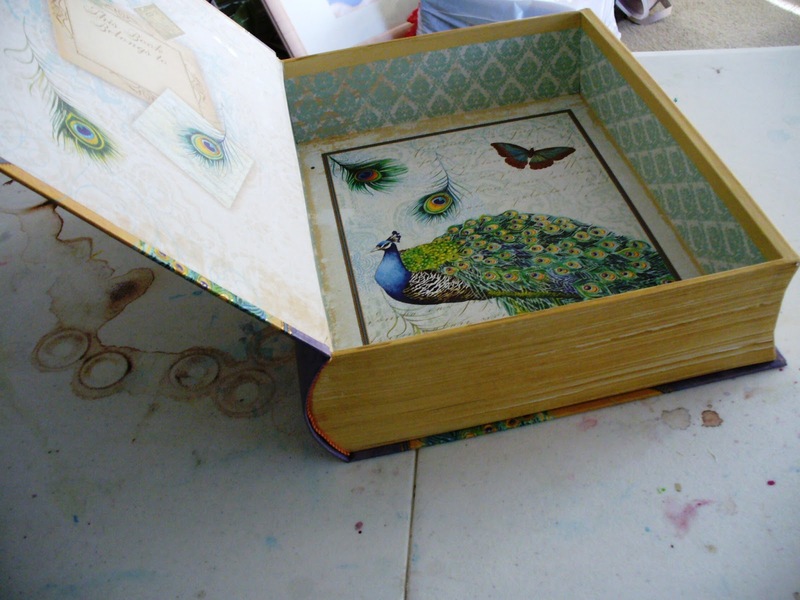 I bought this box earlier this year at the craft store, and used it for a different project at the time. 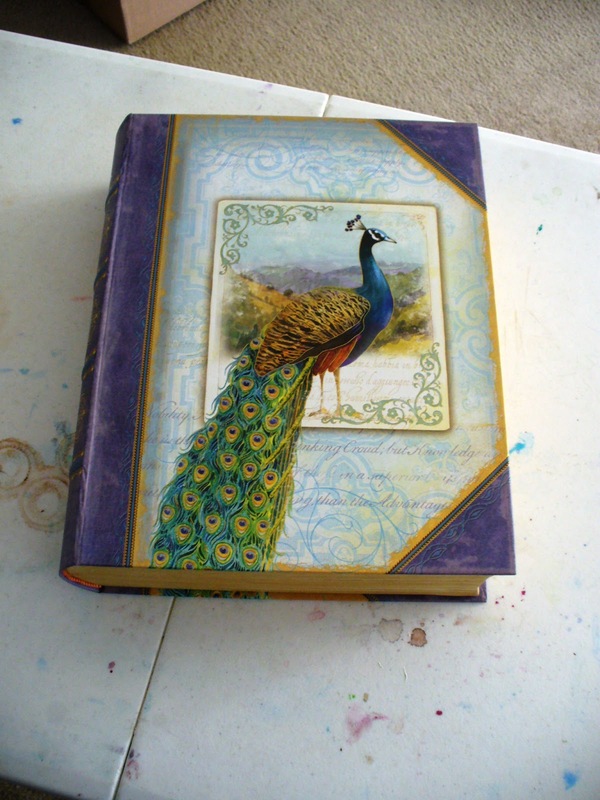 Craft stores, TJ Maxx, Ross, they all have these types of boxes year round, with all sorts of different finishes. Use a coupon and get it super cheap if you don’t have one around! Take your foam and lay it out with your box nearby. Because my foam came from a bed foam topper that was a “full”, it was 54 inches wide. 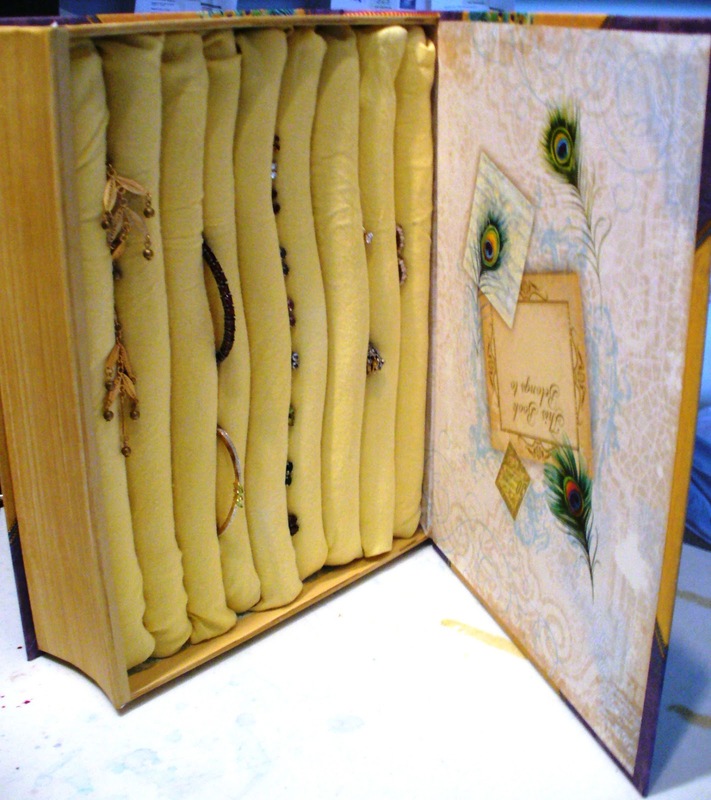 That ended up being a perfect length for the size of my box, which was 11x13x3. Obviously the dimensions of the foam are hard to predict, because the size and depth of the box being filled will vary. Use your best judgment! Cut the foam just a SLIGHT amount wider than your box. This is helpful because it will only slightly compress the foam, helping it keep its shape once it is in the box. This next part may be the hardest of them all (thus no pictures). 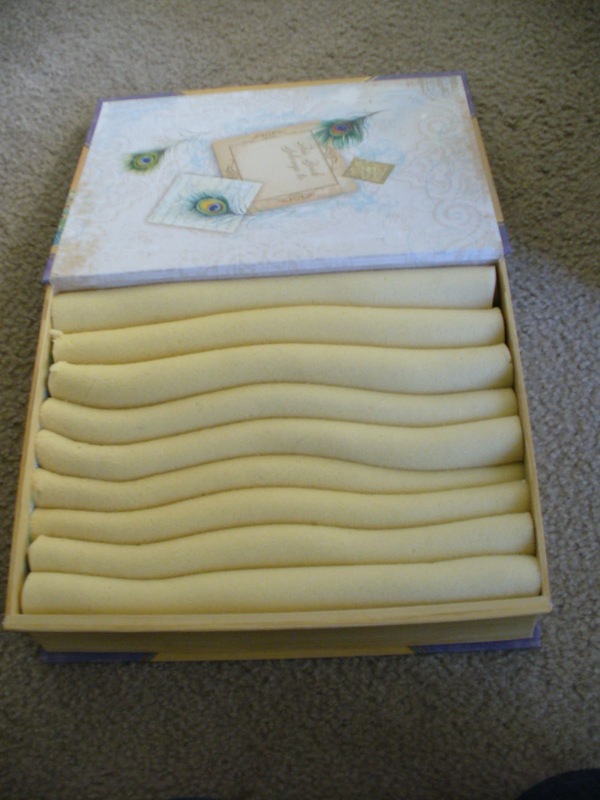 Take BOTH HANDS, evenly spaced across the length of the foam, and start folding! Think about those paper fans you probably made with menus when you were younger, just a basic fold is all you need. The KEY is to keep each fold consistent with the size you want. You don’t want some of the lines to be bigger or smaller than others. Don’t feel bad if you have to do it a few times to get the hang of it. I did it about three times to get it just how I want it. 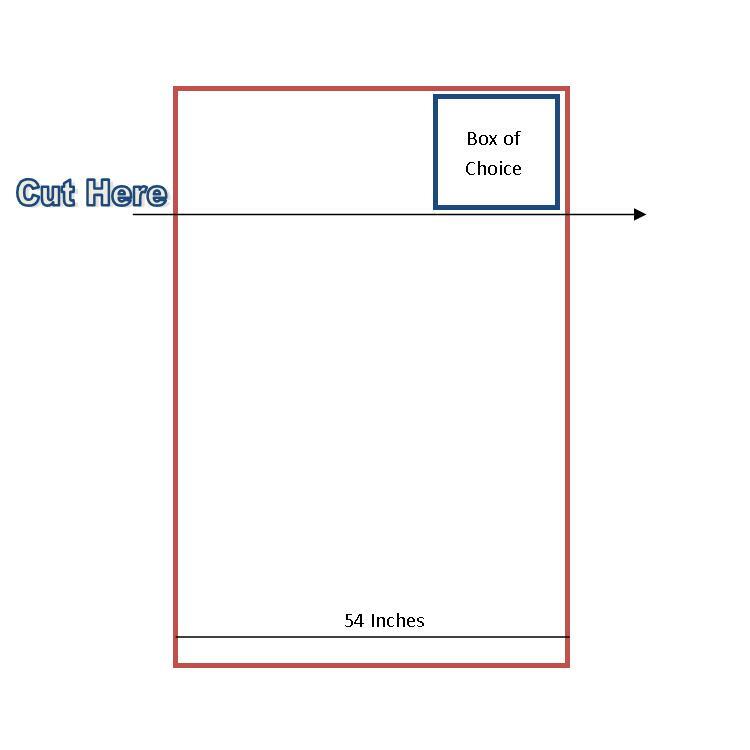 Something to keep in mind: the more folds you have the tighter the folds in the box will be, and therefore compress against each other. 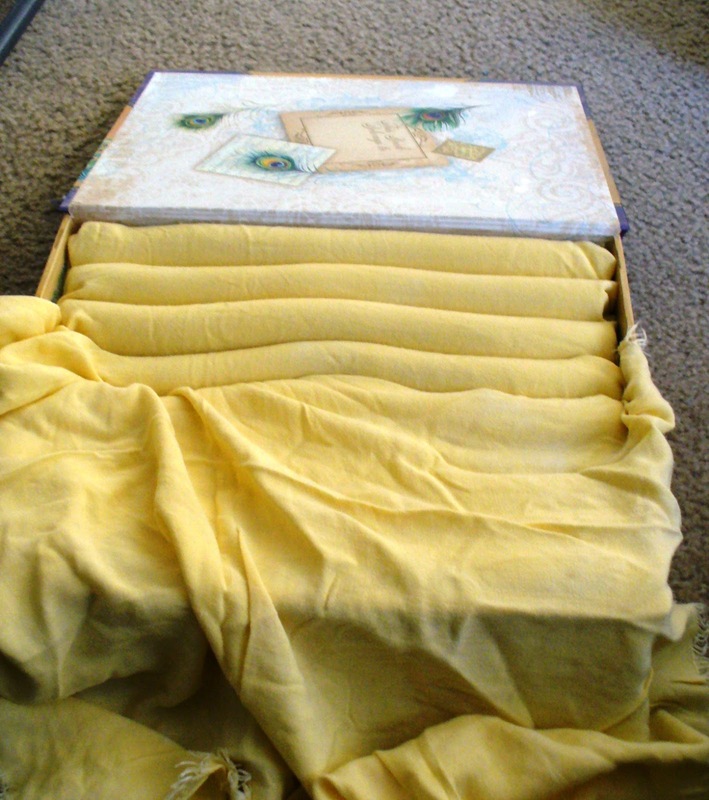 You need to find the right balance of tight enough so the foam isn’t easy to move, and is still pushing against the edges of the box, but loose enough you can place things in all of the rows and not squish anything or have to pry the folds open to get things in. Once you get it how you like it, place it inside the box. In retrospect, I should have used some other fabric other than yellow, super similar to the color of the foam I’m using to show you, but stay with me. At this point, take your fabric, and tuck it in at one end. And I mean TUCK IT IN. 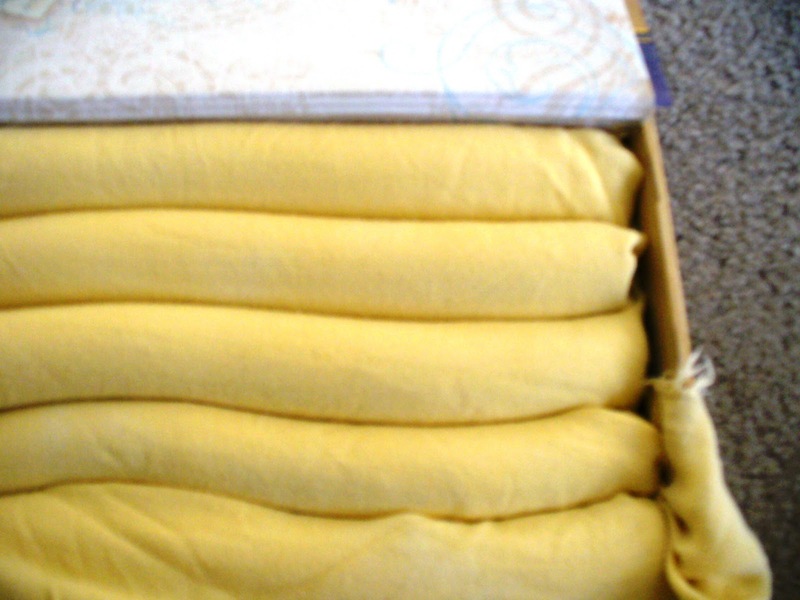 Make sure you have enough fabric to go at least to the bottom, and a little more to go underneath a row or two over. I found this helps keep it from popping out. Once the back row is in, tuck in the corners. Make them nice and pretty. As you work your way forward, I suggest tucking in the fabric in the foam folds pretty deep. 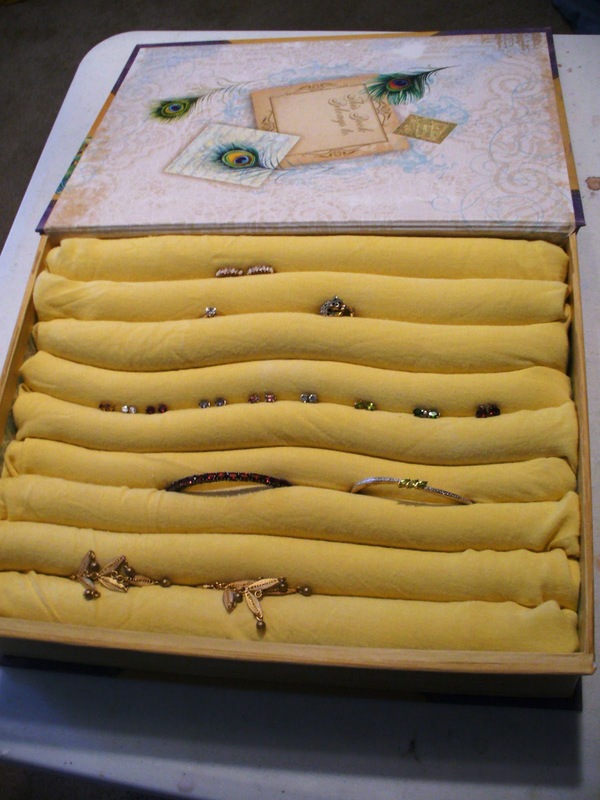 Ok, maybe not 100% of the way if it is a shallow box and things like a bracelet wouldn’t fit in it anyways. 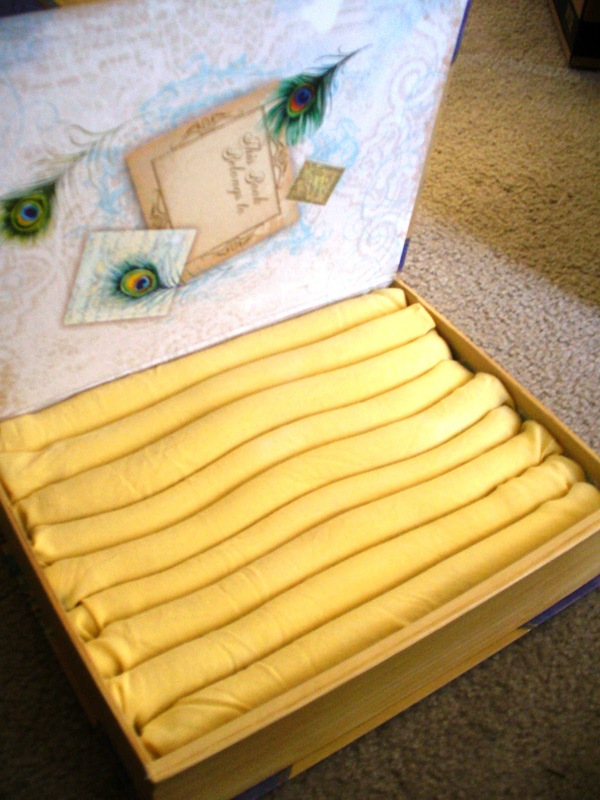 But if it is as deep as mine, I recommend tucking the fabric in each fold as far as you can. An old credit card could come in handy here. After each row you finish, try and tuck in the ENDS of the row as well, to the best of your ability. the future want to switch out the fabric, it could complicate things. it for yourself and put your jewels in. If you’ve enjoyed this tutorial, please vote for it on THIS LINK HERE. It is currently entered in the Instructables contest and I’d love to get some votes! I’d be so thankful if you did! Or even just shared this on Pinterest or Facebook!